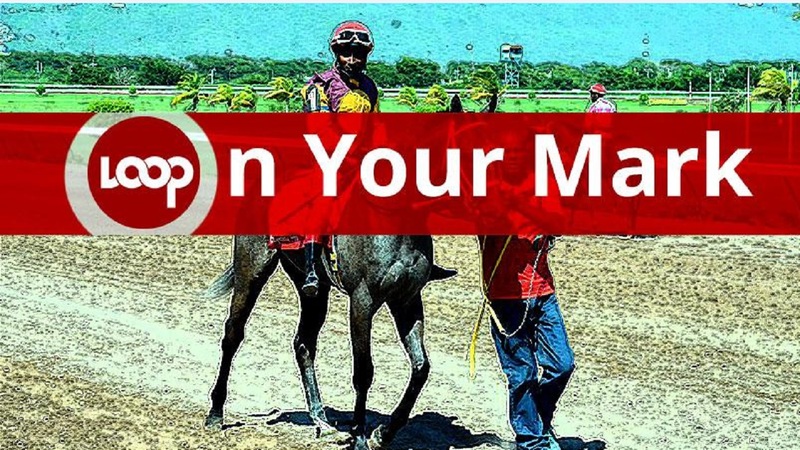 Supreme Ventures Racing and Entertainment Limited will on Wednesday have a live drawing of post positions for this Saturday’s $8m Jamaica Derby at Caymanas Park. Trainer Patrick Taylor’s 2000 Guineas winner, COMMANDER TWO, heads a list of 20 confirmed entries for the 2400-metre event, which will be cut to 16 runners after the draw. Also among the 20 entries, who qualified for the derby, based on earnings, is Michael Marlowe’s MARQUESAS, last season’s champion two-year-old, who also finished fourth in the 2000 Guineas. 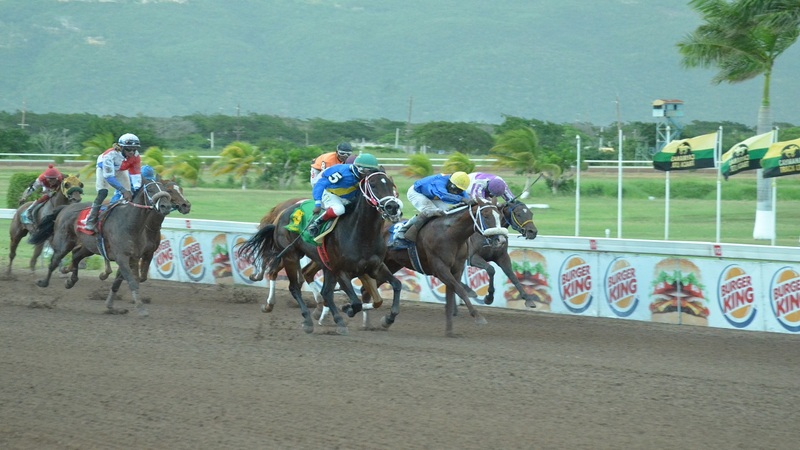 Next on the list of 20 are the fillies FAYROUZ and Patrick Lynch’s DISABILITY CHARM, winners of the Jamaica Oaks and 1000 Guineas, respectively. FAYROUZ is trained by Anthony Nunes and is the derby’s ante-post favourite after clocking 2:09.3 at 2000 metres in the Oaks, a full second faster than the 2:10.3 posted by Wayne DaCosta’s DRUMMER BOY, running 11lb lighter, in the Lotto Classic Governor’s Cup.